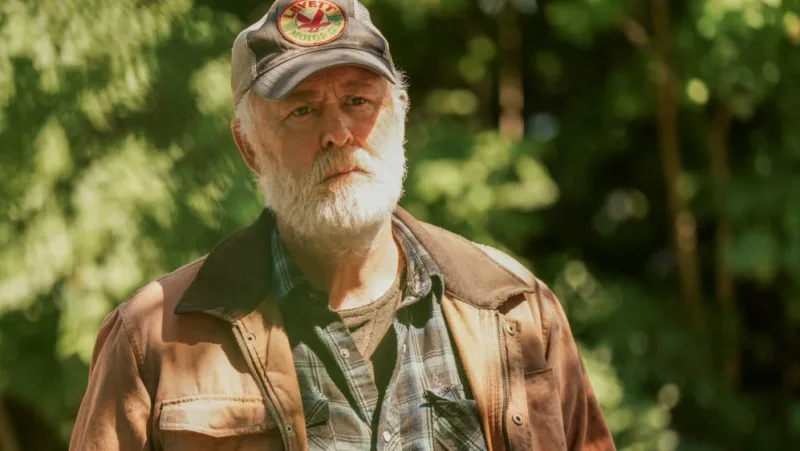 John Lithgow in Pet Sematary. The new ending follows along with the change that older sister Ellie, instead of toddler Gage, is the one who is resurrected by the evil in the dirt. It opens with Gage, after the final conflict between his family and Ellie, wandering alone. That’s honestly a pretty clever idea. It offers a weird sort of creepy hope to the very end of the film—maybe Gage will go on to live a normal, not-tinged-by-evil life? While also referencing the original 1983 story in a way fans might appreciate.